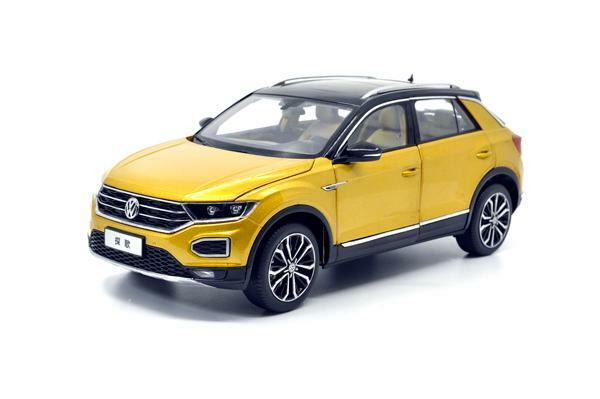 The product is replicated according to the Volkswagen company T-ROC models. 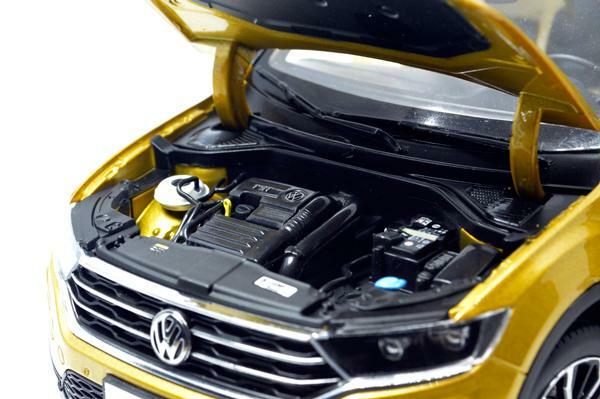 The model car proportion is 1:18 scale, and it is the most refined model in Volkswagen model car series . 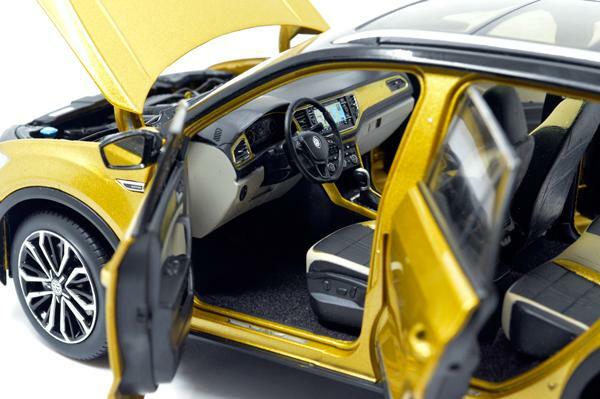 The model car consist of hundreds of parts made of zinc alloy material , and the surface of the model car uses three-layer electrostatic spray painting. It is the best choice for collectibles and gifts with great collection value. We keep on innovating in order to develop the product preferred by consumer. Every size of it can be used for play and collectible. 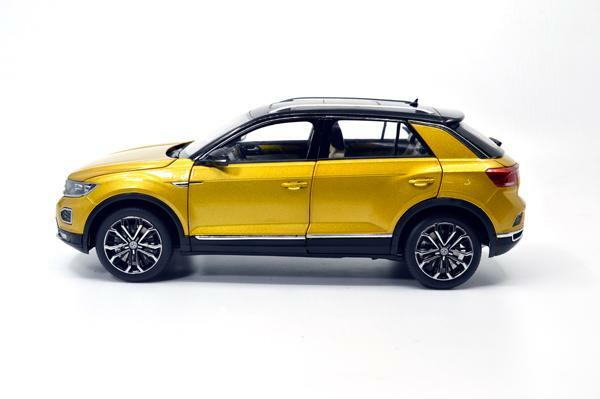 hen you remove the product, you should stand from the bottom of the styrofoam, seize the body of the vehicle tightly and uniform force vertically upwards to remove the model car.